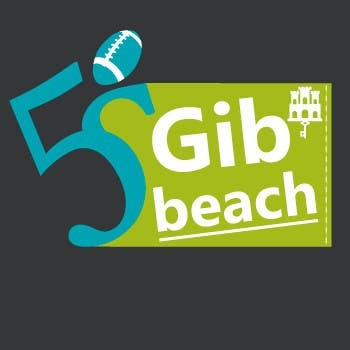 Design a Logo for Beach Rugby - Use your imagination! . I like the blue part. Leave the castle, maybe try other colour than green.